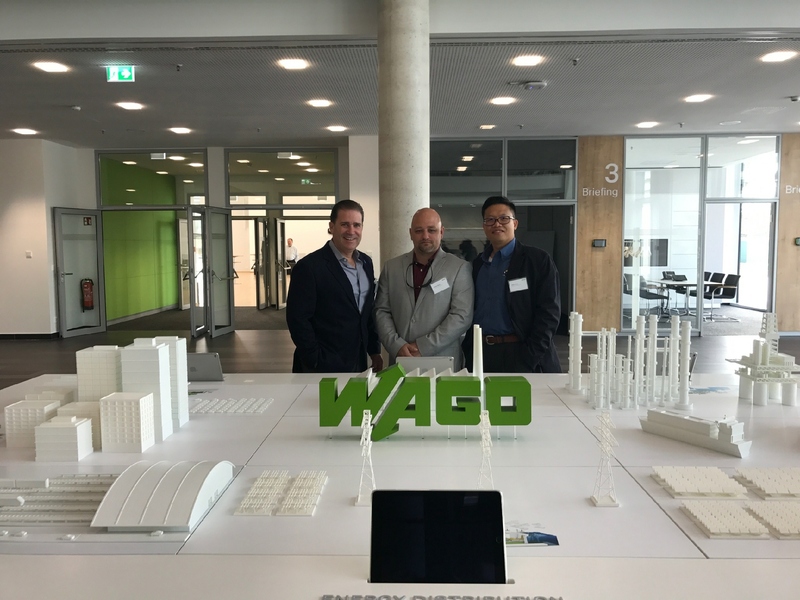 Custom Air products & Services, Inc. (CAPS) was among a group of US companies invited to attend Hannover Messe 2017, by WAGO Corporation. As an innovative electrical supplier to CAPS, WAGO Corporation is an industry leader in electrical interconnect and automation solutions, with headquarters in Minden, Germany. Among the 225,000 attendees, CAPS was represented by John Phan, Engineering Manager and Robert Martin, Electrical Manager, both of whom share an impressive commitment to innovation within the HVAC industry. CAPS continues to roll out new designs annually and at the helm of the design innovation drive is John Phan seeking innovative solutions from all parts of the globe.